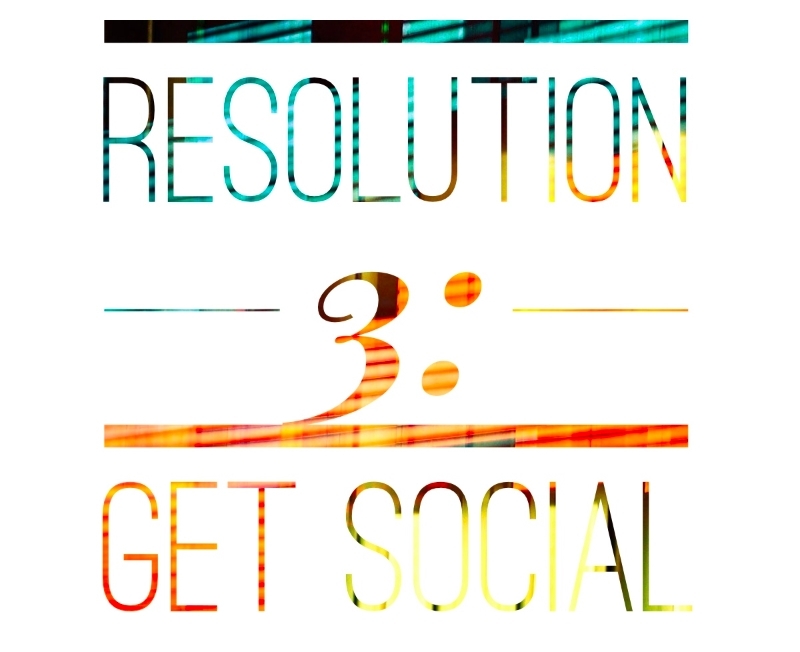 You enter in to the new year with the best of intentions to get or stay healthy, organized, and happy. But then the demands of everyday life get in the way. Your once emphatic trips to the gym taper off. Your diet gets more processed and less vibrant (and so do you). Your space becomes cluttered (along with your mind). Well, help is on the way. It’s almost April, which means it’s time to reconnect with your eco and life resolutions with these resources and tips. Get Some Support, Vegucated Style: Going vegan is a cinch when you have the right resources and support. What are our favorites? Well, we’re pretty partial to The Vegucated Challenge, which features free, expert-crafted, easy-to-digest email tidbits to help you navigate the grocery store, your wardrobe, and all other vegan conundrums with the greatest of ease. And, to ensure you have the support you need to make the changes stick, we recommend joining our free and welcoming Vegucated Schoolhouse Community. 2,000+ members from around the world helping one another? Yeah, it’s as awesome as it sounds! Retrain Your Brain: Whether you’re trying to be vegan, or you want to ditch your “junk food vegan” ways (points to self), or you just want to fine tune your already healthy relationship with food and your bod, in order for a healthy habit to stick around long enough to make an impact, you need to train your brain to think differently about food. We love the gentle guidance in Eat Well, Party Hard’s e-book. Claire is like your cool, totally healthy friend who you want to dine with all time time because she inspires you to be healthier. Plus, the book is so hot damn affordable ($15 bucks, folks), you can buy one for every friend, relative, and struggling veg-head you know and look like a superhero in the process. Bonus? Each book comes with a free coaching session with Claire herself to ensure you’re staying on track and fabulous! Videos, Recipes, and Meal Plans are Your Friend: If you’re like me, you need all of the above, and then some. The “then some” we really adore is Jenne Claiborne’s 21-Day Vegan Blueprint. Fun videos, easy recipes, shopping lists, and meal plans, a supportive community, and regular check-ins from the maestra herself. Other Resources: Check out our free guides to Detoxing for the Best Year of Your Life and Preparing for Your Newly Plant-Based Life. Both will help you plan and set you up for success each week. Overhaul Your Environment: If you resolved to embrace habits that make your space more serene, our Spring Cleaning Guide is a great place to start. Loaded with tips for decluttering, donating, repurposing, and cleaning, this guide will actually make you feel great about what is normally a daunting task. Green Your Beauty Routine: Whether you’re a low-maintenance gentleman or a product junkie, chances are you use at least a few personal care staples. Why not ensure they’re all squeaky clean and kind, by knowing what to look for and what to avoid, and checking out some of our favorite vegan, cruelty free beauty and personal care product resources below. 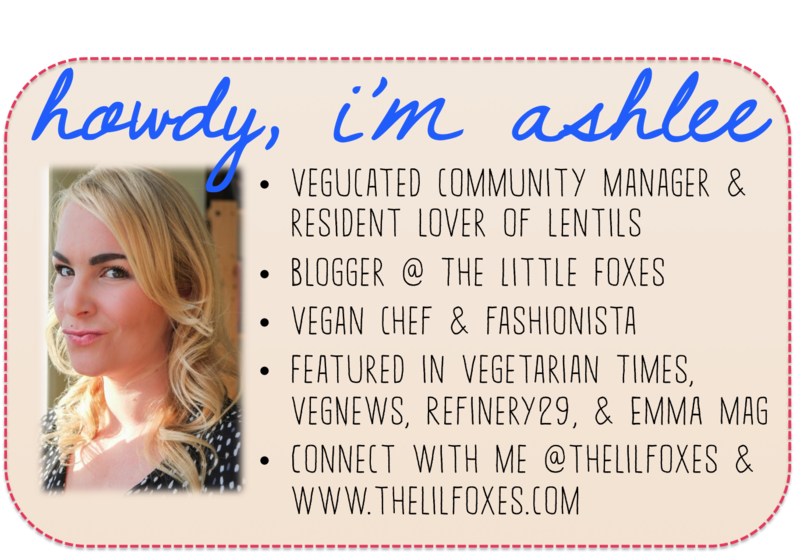 We love vegan bloggers, The Little Foxes, Logical Harmony, and Vegan Beauty Review for consistently fun reviews, giveaways, and guidance on kind beauty. My Beauty Bunny, The Leaping Bunny, and Phyrra also are excellent resources for finding non-animal tested products (but note, not all products are vegan). It brings our hearts joy to know that Federal legislation (The Humane Cosmetics Act) is being considered to ban all animal testing in the United States. Check out how you can help move this forward here. Meet Other Vegans: One of the biggest complaints we hear in the Vegucated Schoolhouse Community is that many folks don’t know other vegans. While it won’t happen overnight, getting proactive and joining a Meet Up or Vegan Potluck will get you moving in the right direction. Date with Intention: Vegans are people, yo, and people date. Date with intention by signing up for a vegan- or eco-specific dating site. Or, check out our tips for navigating the mainstream dating world as a vegan. 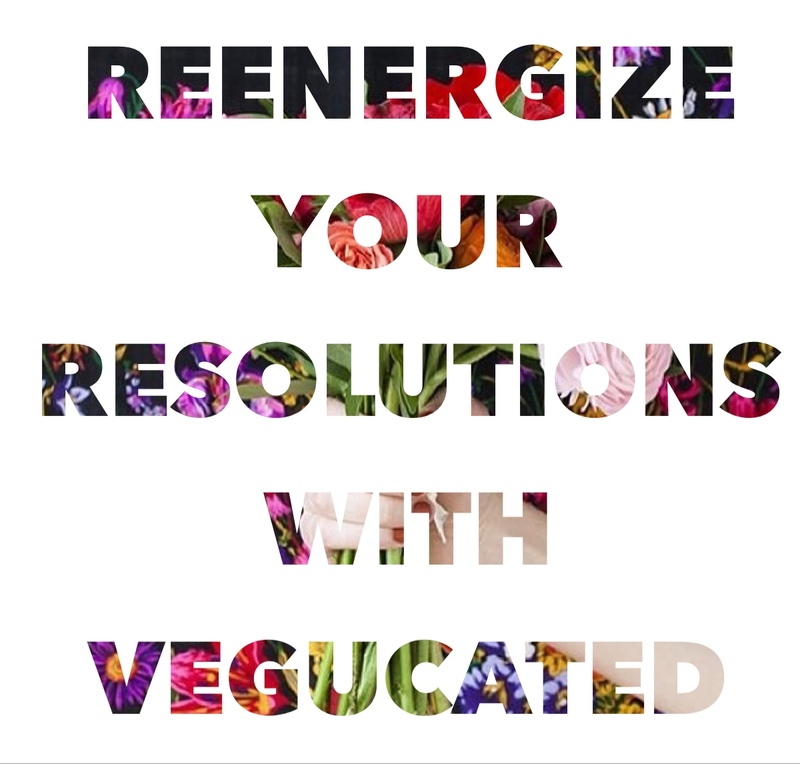 Join the conversation in the Vegucated Schoolhouse today and tell us how you’re reconnecting with your resolutions!